The recent announcement of the bat culling is absolutely shocking . When everywhere across the world, people are fighting to protect their endemic species and finding ethical ways to deal with the population, here is Mauritius we are killing them. The flying fox is endemic only to Mauritius and Réunion Island and they are already ENDANGERED. The last bat culling proved to be very ineffective as there was no significant increase in the number of fruits harvested. So why are we resorting to the bat culling? The bats disperse many seeds in flight through their feces, which is ultimately advantageous to many of the native plants. Bats therefore plays a big role in the ecosystem. Ethical devices to repel these bats are already in the market. It would be better if the government invested in these bat repellent devices and encourage people to buy them or use nets. Funding scientists in Mauritius to work on ethical ways in dealing with this problem will be a great step in solving not only this problem but many more environmental problems to come. 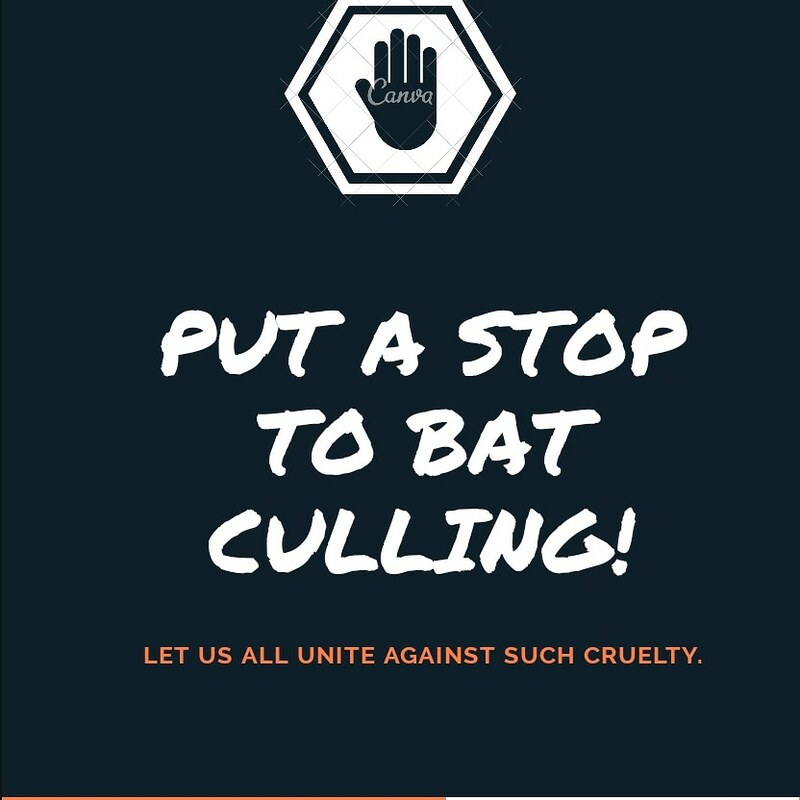 If this bat culling is not stopped, animal activists in Mauritius will seek the help of International Conservation Organisations and the reputation of our country can be tainted. Remember well what Mahatma Gandhi once said ‘The greatness of a nation can be judged by the way its animals are treated’. Counting on your comprehension to make a change.